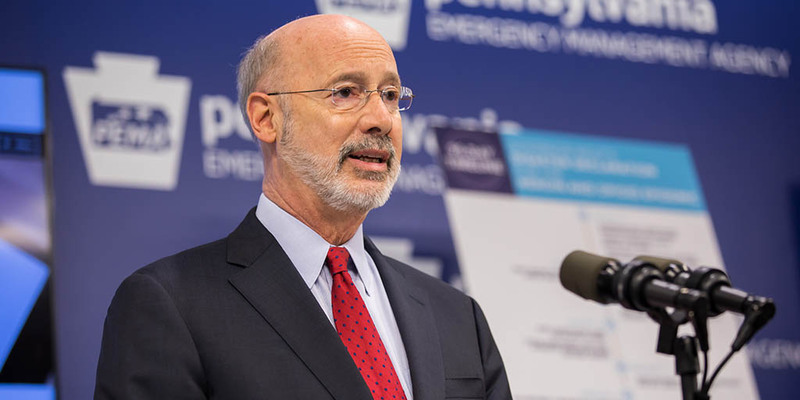 Amid receipt of preliminary data indicating a decrease in opioid overdose deaths in some parts of the state from 2017 to 2018, Governor Wolf today signed the sixth renewal of his 90-day opioid disaster declaration, highlighting this progress, and noting that Pennsylvanians are still suffering from this disease in epidemic proportions. The preliminary estimate is based on death certificate data that Pennsylvania collects and reports to the Centers for Disease Control. 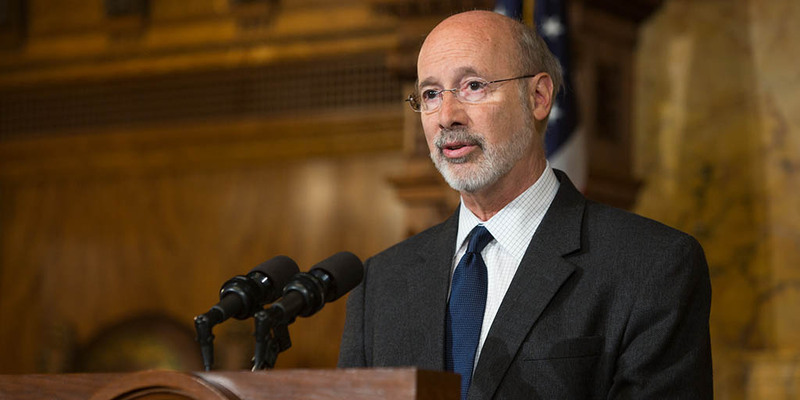 Even though the federal government is back to business as usual, millions of Pennsylvanians continue to feel the ramifications of the 35-day shutdown, and likely will for weeks to come. 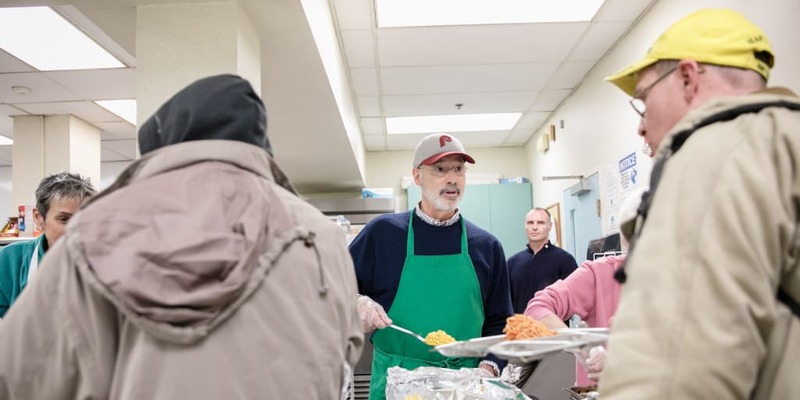 Food banks and pantries across the country also are feeling the effects of the shutdown and Governor Tom Wolf is encouraging Pennsylvanians who can to donate to their local charitable food organization. 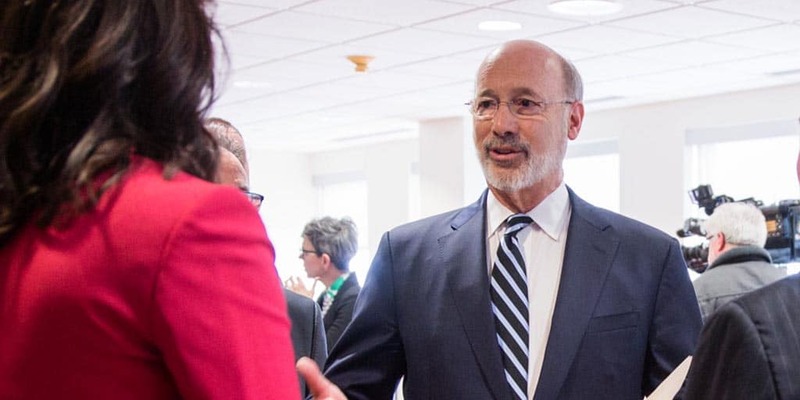 Governor Tom Wolf announced today his administration, through the departments of Human Services and Health, is awarding five grantees $3 million in support for community health workers in North Philadelphia’s Health Enterprise Zone (HEZ). 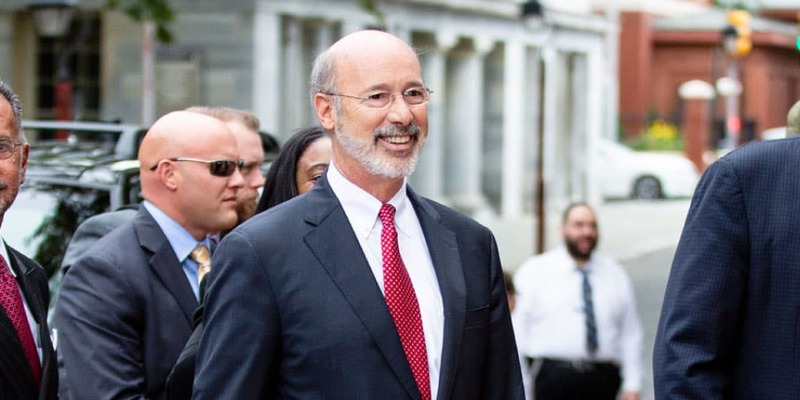 Governor Tom Wolf today announced a proposed overhaul of state programs to help Pennsylvanians receiving public benefits earn career-building skills, find good jobs, and access affordable, permanent housing, among other goals.